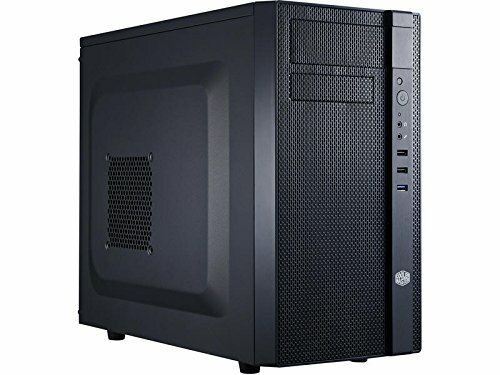 I wanted a budget PC for gaming(yay) and an average High-School student's homework. So far, my main favorite games(so far) on their max settings are Fortnite(90fps while recording) and CS-GO(200fps). My PC works great, and before anyone bugs me about the i5 6600k without the Z-170 motherboard, I want to explain that I bought it for $210, and that is only $5 more than the i5 6500, plus I hate the look of those Intel coolers. Oh... i also bought the cooler for $20, which isn't bad(I love the look). One thing that I completely hated about this was the price of RAM. For 2x4 gb, I paid $88, and that was the cheapest I could find. One last thing... Please ignore the spaghetti in the bottom right corner! The power supply that I bought wasn't modular, so there was no way that I could take out the millions of cables that I'm never going to use. My PC doesn't have a "basement" to stash those cables in, so there are just there in plain sight. Has everything I need! This motherboard has 4 SATA connections, not 2! (way more than I need), and it even has some red LEDs on the back. 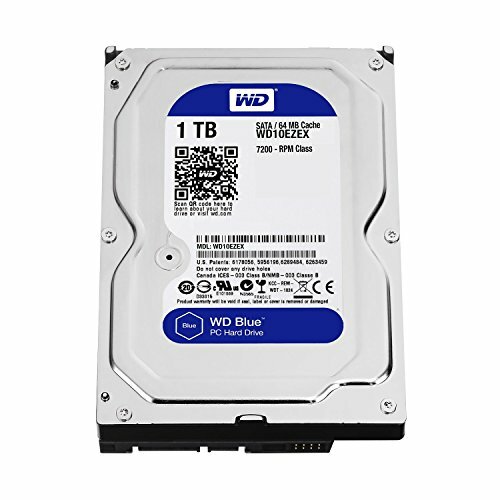 Perfect 1TB drive! I wanted an SSD, but decided to keep with my budget and spend more on the CPU and GPU... Glad I did! Pretty good case. 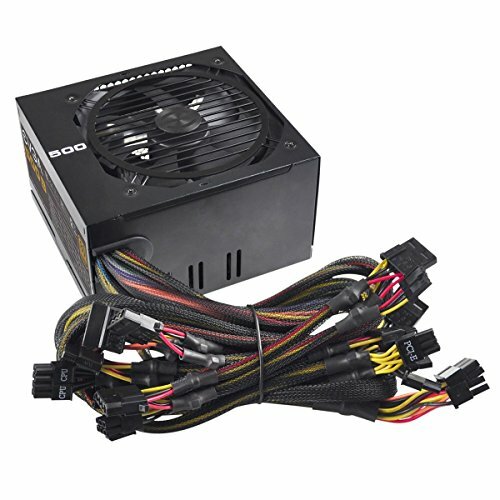 I would have liked a "basement" to store all of my non-modular PSU cables, but this is great for a budget case. Looks snazzy, and even comes with 2 fans! The fans are 3 pin, but they are still SUPER QUIET and are good enough to keep my whole build cool. I got it for $30, which is a steal. Good enough to power everything I have, but I wish that I would have bought a modular power supply.